Finding the right neighbourhood to meet your needs is always one of the most important steps when purchasing a home. There are so many great developments in St. Thomas that are perfectly suited to particular preferences, budget, or lifestyle. Nearby schools, commute time to work, local activities, and sense of community are all extremely important things to take into account when making a decision about which particular neighbourhood in St. Thomas is the best candidate for you personally. The following list is a great summary of some of the best neighbourhoods St. Thomas, Ontario has to offer. It outlines schools, local events, access to shopping, family activities, entertainment, and much, much more. 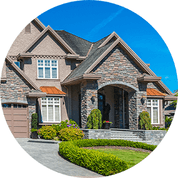 With our help, you can find the ideal home for your budget and lifestyle – which will allow you to get the most out of living in St. Thomas. This new development is located in the southeast part of St. Thomas and has a single family detached homes with both two and three bedroom options available. Prices usually range from $395,000 to $495,000 depending on the square footage of the home. The area is within walking distance to many community amenities such as schools, parks, baseball diamonds, walking trails, and more. Harvest Run provides residents with stunning views and wonderful landscaping that features many mature trees. It also offers close and convenient access to the 401 making downtown London only a short trip away from your front door. 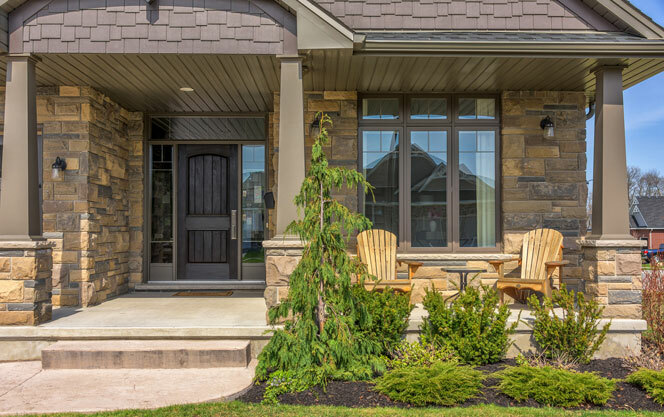 The community of Orchard Park South is nestled away in southeast St. Thomas and has plenty of green space. Only minutes away from the beautiful countryside, Orchard Park South is also extremely close to many big city amenities - it truly offers residents the best of both worlds. There are a ton of other unique characteristics about this particular area of the city that make it one of the most desirable locations for potential homebuyers. There is a brand new school minutes away, as well as a baseball diamond, secondary school, and numerous walking trails. It offers a perfect mixture of peace and tranquility with a close proximity to the heart of downtown St. Thomas. Like Harvest Run, Orchard Park South is also just minutes from the 401 - which means downtown London is only a quick trip away. 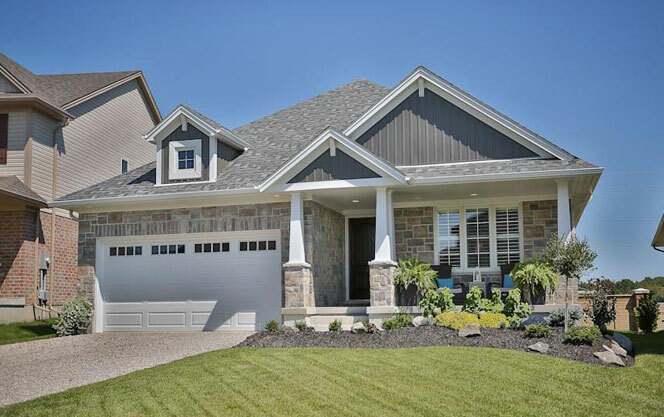 Homes in Orchard Park South are either one storey, two storey, or split level. Properties that are one storey range from $350,000 to $450,000 while two storey homes typically sell for between $400,000 and $545,000. Finally, split level homes usually are listed between $320,000 and $425,000. Square footage for all three types of builds varies between 1,470 and 2,350. Located on the edge of a gorgeous ravine, Shaw Valley has a definite rural feel despite being only minutes away (via Sunset Drive) from all of the things that St. Thomas has to offer. The community is growing fast - building began just behind Kettle Creek ravine and offers residents affordable spacious homes along with wide-open streets and sidewalks. Homes are peaceful, quiet, and give owners a lovely reprieve from all the stressors sometimes associated with living in a large modern city. However, Shaw Valley is also only minutes away from London and Port Stanley, so residents are extremely close to many major entertainment, shopping, and fine dining options. 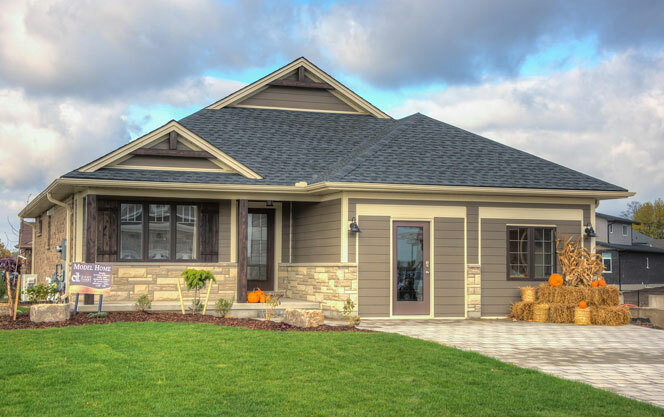 Homeowners in this community also enjoy direct access to the Elgin Trail, which is a 26 kilometer hiking area that also has lake access, biking, and is open year round. Shaw Valley is also the perfect neighbourhood for young families, as it is extremely close to many educational facilities such as John Wise Public School, Milestone Children’s Center, Parkside Collegiate, and St. Joseph’s Catholic School. There is also a newly constructed daycare center minutes away, as well as a six-acre public park. The current average price of a single-family home in Shaw Valley is about $475,000. This means that the average property in this neighbourhood is slightly higher than the rest of St. Thomas, likely due to its close proximity to the Shaw Valley Country Club and Kettle Creek. Miller’s Pond is a brand new development that is located in southern St. Thomas. This neighbourhood is extremely close to Lake Margaret Trail, which offers residents breathtaking views of Caples Creek along with an ideal spot to hike and picnic. It is also extremely close to the Doug Tarry Complex, which is hands down the best set of baseball diamonds in the entire area. Pinafore Park, arguably the most popular place for outdoor activities in St. Thomas, is also just minutes away. The entire neighbourhood is built using the “Energy Star Standard”, which means that all homes are at least 10% more efficient than homes built to code and achieve a 20% improvement on average. Miller’s Pond also has a massive water feature at the entrance to the neighbourhood, which is extremely eye-catching and makes the entire area stand out. There are also many great schools in this community, including Fanshawe College. Residents also have easy access to the Saint Thomas Elgin General Hospital. 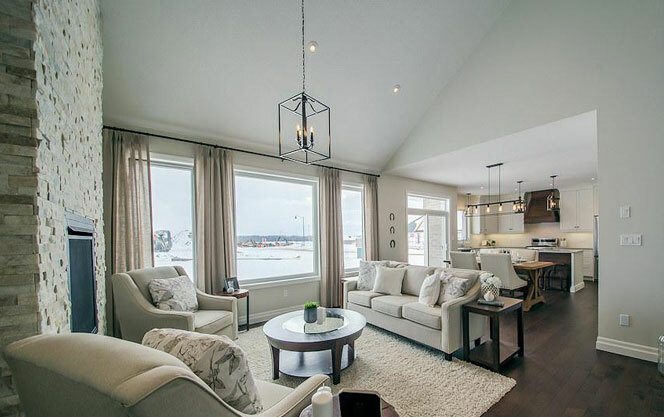 Detached Single Family Homes in Miller’s Pond start at $388,000 and run all the way up to $550,000 - as with most other homes, pricing depends on square footage and whether the property has one or two storeys. This community is a brand new development that offers single family homes and a luxurious countryside lifestyle at an affordable price. 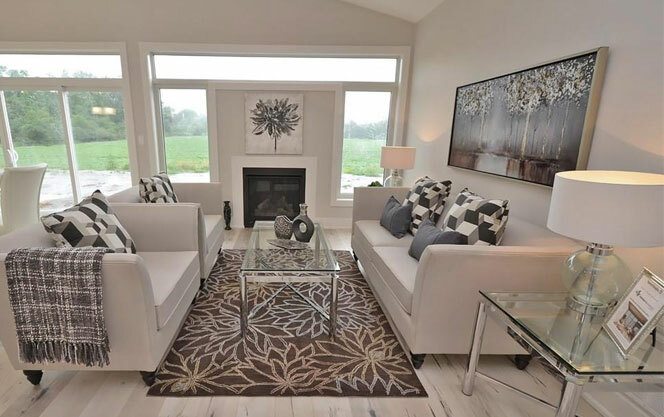 All of the properties in this neighbourhood are EnergyStar custom built homes and are located in a gorgeous wooded area that provides residents with easy access to walking and bike trails. 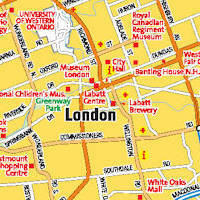 The 401 is less than five minutes away, which means downtown London is only a quick car trip from your doorstep. 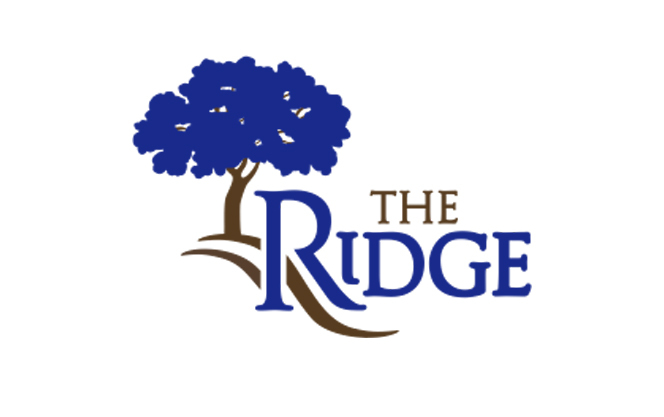 With houses ranging from $400,000 all the way up to $700,000, The Ridge has something for everyone! One of the most popular areas in the northwestern sector of St. Thomas, Freeman Lane offers residents spacious homes with generous lot sizes. It is also one of the more expensive neighbourhoods in the city, as the average single family home in this area costs around $550,000. Located just off of the St. Thomas Expressway, Freeman Lane is only seconds away from Lynhurst Community Park. It is also just a short drive away from Cowan Park, one of the biggest outdoor soccer facilities in all of St. Thomas. Other neighbourhood amenities include access to several fantastic public schools and various smaller shopping centres. Waterworks Park, which is ranked inside the Top 5 attractions in all of St. Thomas (#4) is only a 5-10 minute drive away. 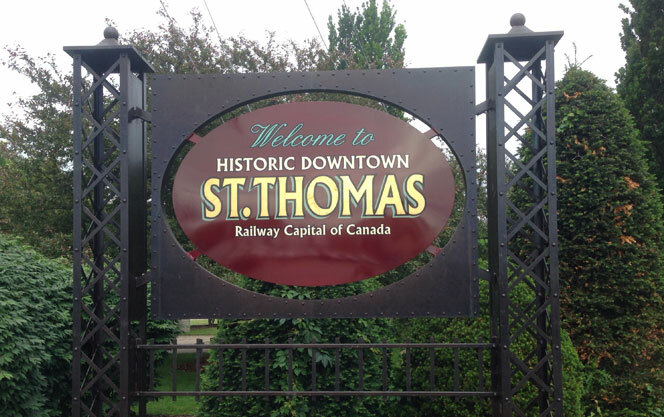 Established in the early 1900’s, the park was the first publicly owned park in the greater St. Thomas area. The area has a wonderful mixture of vibrant plants and flowers along with several family-friendly attractions like a splash park, playground, picnic area, and walking/skiing trails. Open year round, Waterworks Park is also home to many unique bird species such as the Kingfisher, Blue Heron, Osprey, Red-Tailed Hawk, and American Kestrel. Team Forster lives and works in Southern Ontario and knows each city, development, and neighbourhood extremely well. In a competitive market in an extremely popular and rapidly expanding city like St. Thomas, you need a seasoned negotiator and highly attentive real estate agent by your side. Do you think one of these neighbourhoods in St. Thomas, Ontario could have the home of your dreams? Contact Team Forster today to book house viewings and to receive more information about the area. 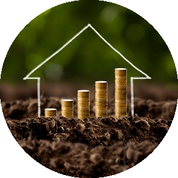 Find out how much your home is worth? Call or Text Team Forster 519-851-2844 for more information about living in St. Thomas, Ontario! Should you continue renting or take the plunge into home ownership? Renting Vs. Buying: Which is better?